Pinky Pie is a big girl with an even bigger personality. She's the perfect cat for someone who is cat-savvy and familiar with feline behavior. It takes Pinky Pie a bit of time to get adjusted into new environments, and she'd prefer to get comfortable on her own time. She also enjoys being pet, but she will meow or push away when she's had enough affection. 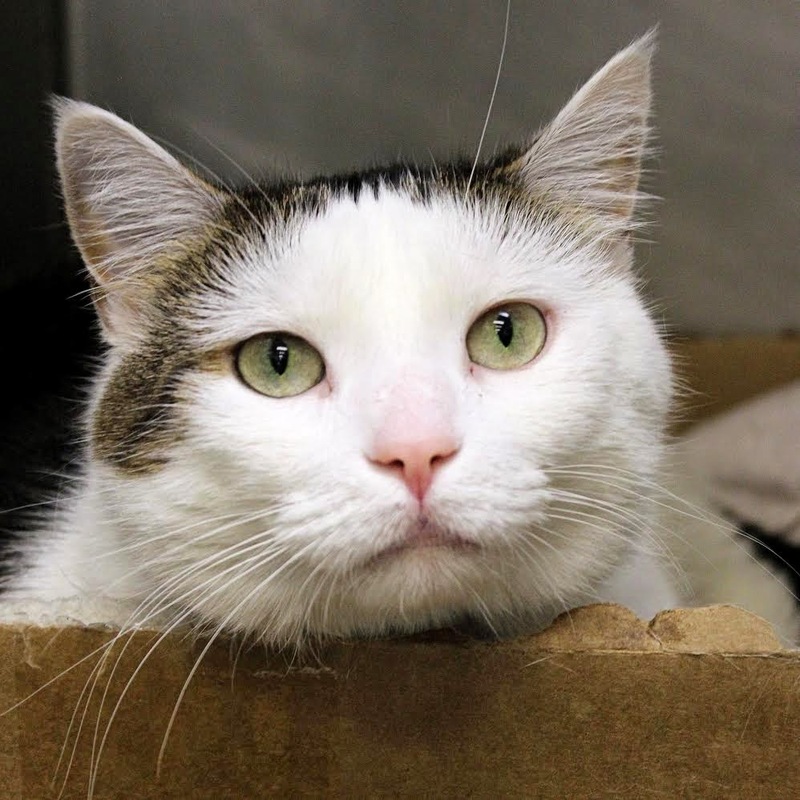 This beautiful gal will do best as the only pet in an adult-only household, since she enjoys her space and would prefer to receive attention on her own terms. If you're someone who understands cat behavior and will allow Pinky Pie to be the independent lady that she is, then stop on in to the Everyday Adoption Center and say hello to her today!